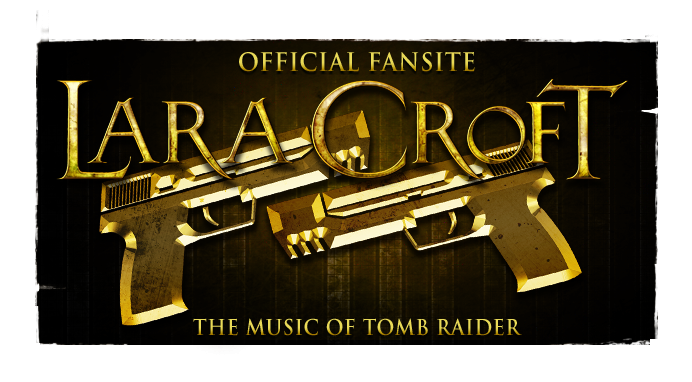 We're still waiting for Square Enix Music to review the other promotional Tomb Raider soundtrack releases, enclosures of which will soon be catalogued on our Commercial Discography page (currently under construction). The physical Angel of Darkness soundtrack is still found to occasionally appear on Ebay, either in its promotional standalone form or under enclosure as the Collector's Edition DVD, but as it is out of print it is now considered a Tomb Raider music rarity. "Being a huge Tomb Raider fan myself (the games, not the movies!) 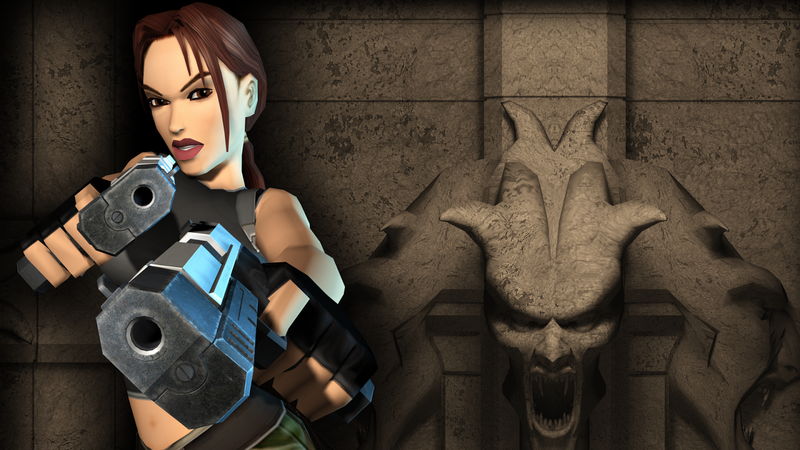 I was very much looking forward to Tomb Raider: The Angel of Darkness and was hoping for the best title in the series. But like so many other gamers and Tomb Raider addicts I was heavily disappointed. One cannot stop wondering what developer Core Design and publisher Eidos were thinking. The game was not only buggy but just incomplete with many levels not appropriately worked out or many of the puzzles being very sub-standard for a Tomb Raider title. There were two decent things in the game all the same: the graphics and, more important for us, the score. To bring an epic quality to the title Core Design hired the London Symphony Orchestra to perform the music. Composers Martin Iveson and Peter Connelly, who had worked on Tomb Raider 4 and 5 as well, tried to take advantage of this opportunity and created a dark, menacing and powerful score. What strikes you first when you start listening is the amazing quality the orchestra brings to the table. Their performance is outstanding throughout and makes the game a very movie-like experience. This really should be the standard for future game scores to come. Now for the compositions themselves, they mostly serve their job. 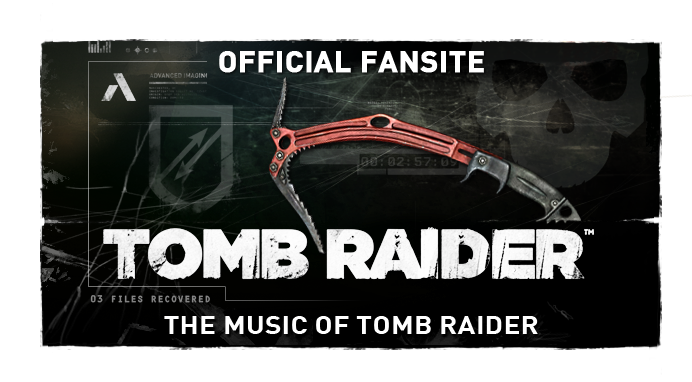 The highlight of the score is undoubtedly the main theme (“Tomb Raider – The Angel of Darkness”). To fit the more dark setting of this Tomb Raider they transfigured Lara Croft’s theme into a more dark and dramatic form. It is a very interesting composition with such a high brass I’ve seldom heard in any game score or even movie score for that matter. Around 1:22 you can hear the theme as played in Tomb Raider 2 and around 1:40 as in Tomb Raider 3 which is very well done by the composers for it brings memories of those scores back as well. The more ambient background pieces have some interesting things going on as well. The tracks are composed with great expertise and are solidly orchestrated. Dark and sombre pieces accompany Lara as she sneaks through dark streets and backyards of Paris. Once the action starts the music gets rough and powerful portraying the intense action that goes on on-screen. Until Tomb Raider 5 the musical approach was a rather special one. The music wasn’t playing all the time but it was used to emphasize certain scenes or sequences. 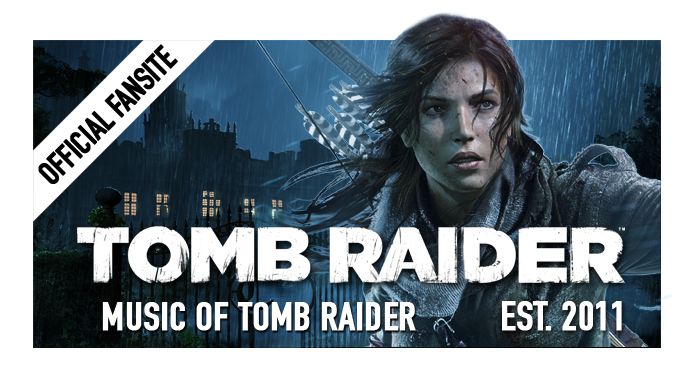 Whenever Lara discovered an ancient temple or artefact the music would get heroic or mysterious, whenever she was chased by enemies it would get fast-paced but disappeared just as quickly as the situation turned to normal and she continued to explore the landscapes and solve puzzles. This resulted in an overall track length of about 40 seconds but in an amount of about 100 tracks. It worked wonderfully and gave the game a cinematic touch. With Tomb Raider 6, the composers/developers decided to do background tracks that wouldn’t react to on-screen situations but would emphasize the atmosphere of the respective level. This decision is a boon and a curse. In certain levels the background music brings a lot of tension and atmosphere and creates a much more immersive experience than you’d get using the sound-effects only. On the other hand they tend go get repetitive quite fast, especially because there aren’t many tracks and you might hear them all over again in many different levels. The most annoying aspect of the looping is when Lara’s chased and the battle music kicks in. There’s really nothing wrong with track itself for it is a solid action composition but it’s so very obtrusive that you can’t stand the track after hearing it ten times or even more. When you are using background music, you’ve got to use lots of it and a total of roughly 30 minutes of score just isn’t enough. The album itself is even shorter lasting no longer than 20 minutes.